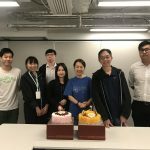 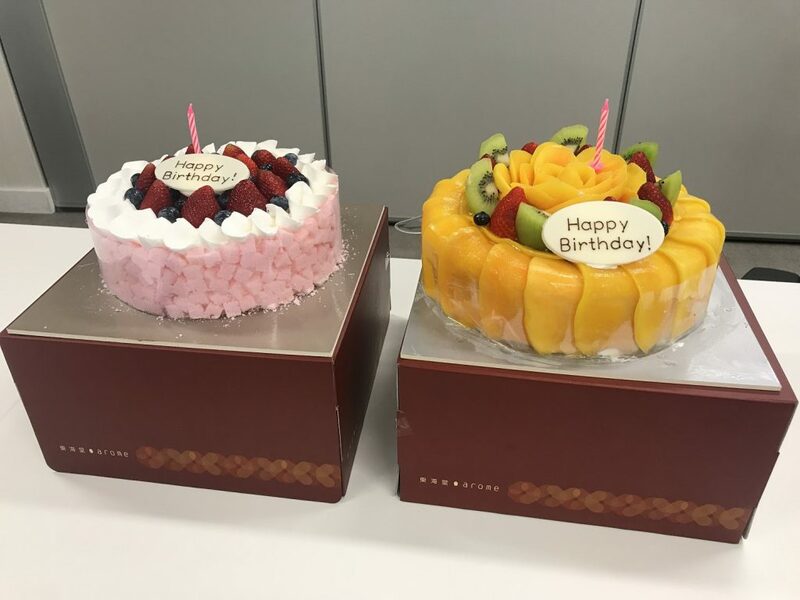 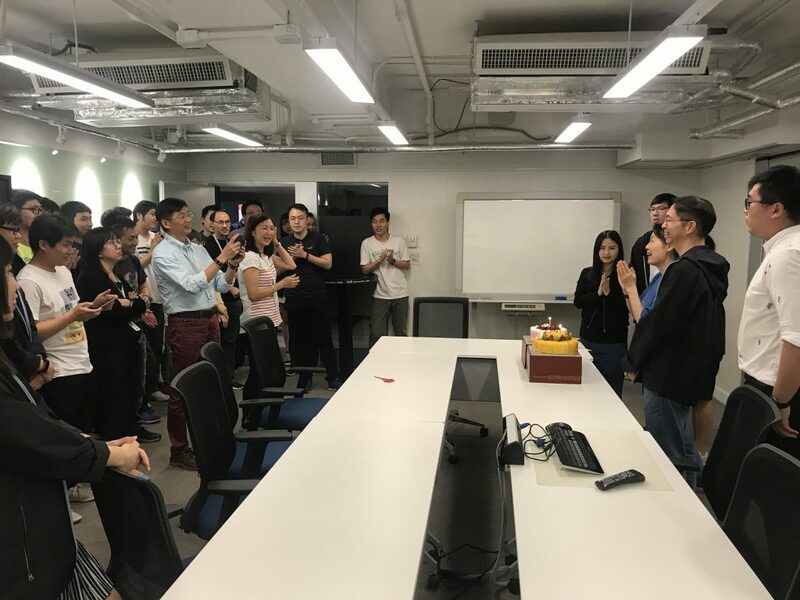 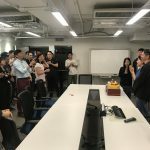 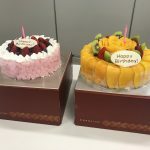 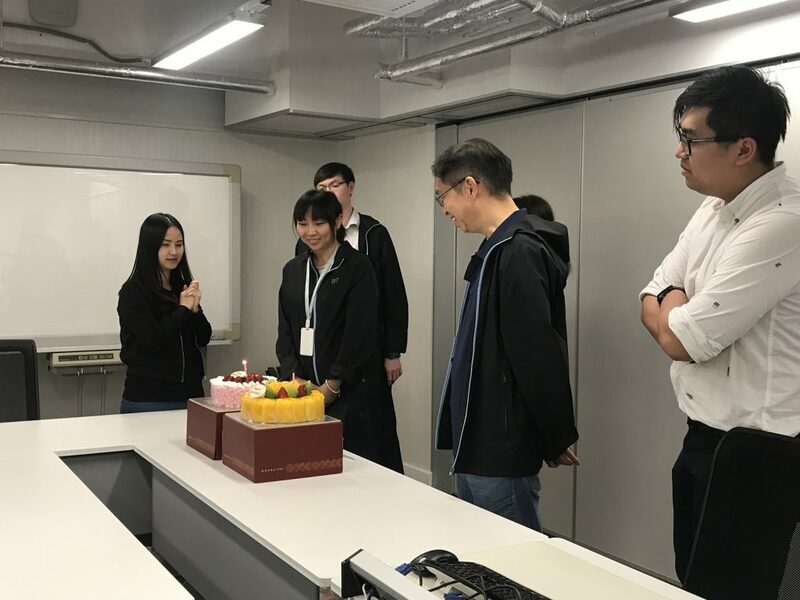 On 28th September 2018, Million Tech has held a Birthday Party in office for our staff whose birthday is in September and October. 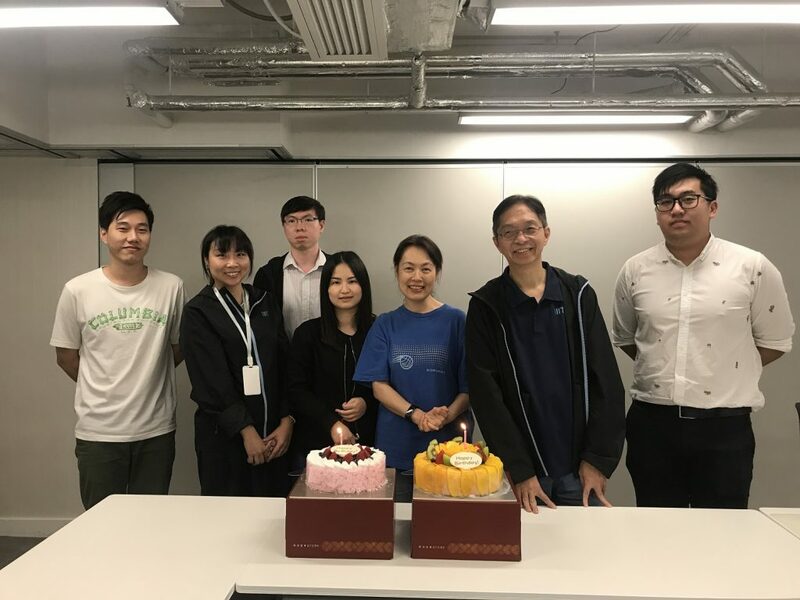 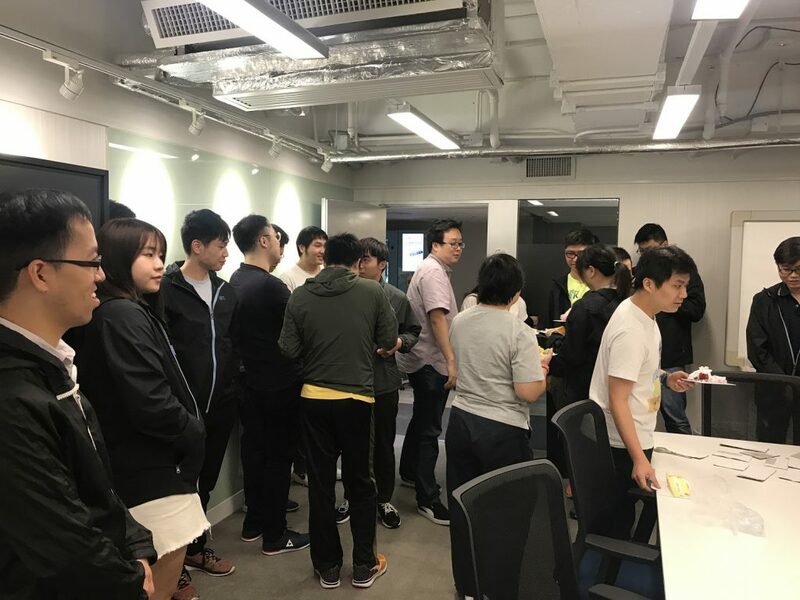 It is aimed to celebrate the happy moment together with colleagues and improve employees’ relationship outside from work. 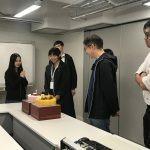 Everyone enjoyed the birthday cakes and sang the song “Happy Birthday To You” together. 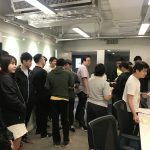 Let’s take a look at their smiling faces and happy moment now!